Rich and welcoming exterior will draw you in and upon entering you will be impressed with extensive trim, attention to details arched opening into a two story gathering room. 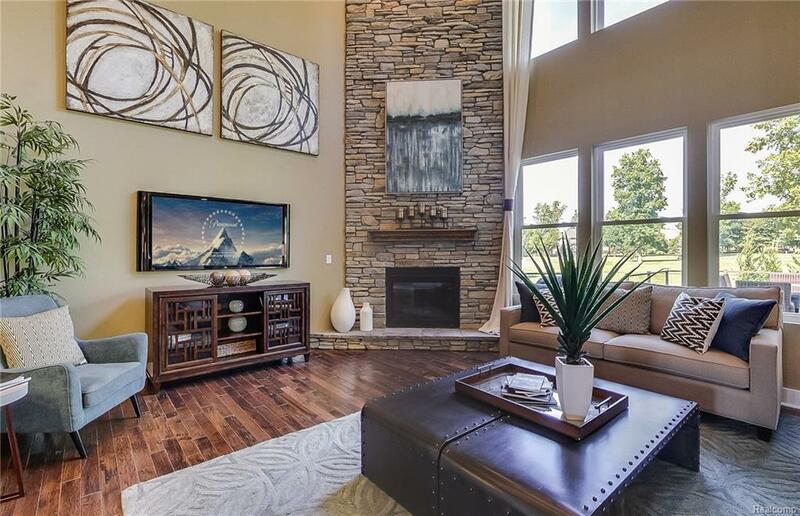 Gathering room has tons of windows and natural light with a fireplace. 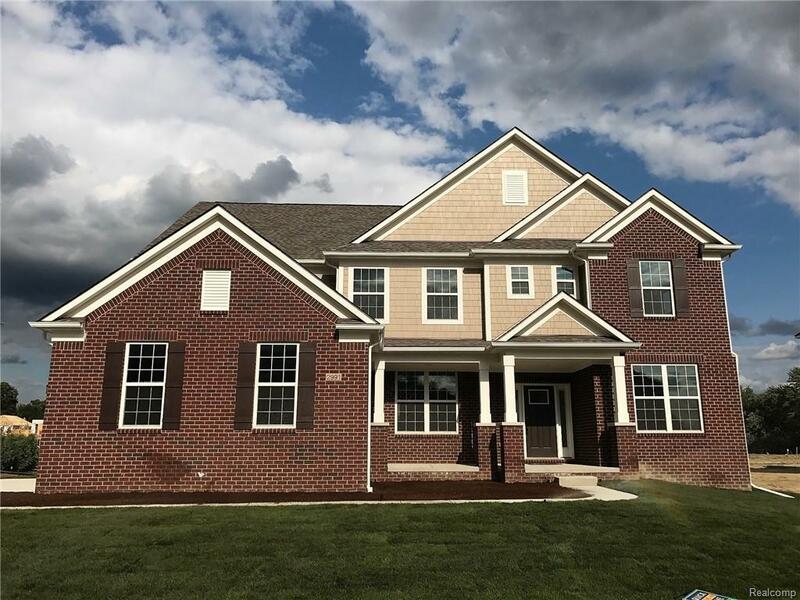 Specious 3 car garage, 4 Bedroom, Loft, 3.5 Bath Colonial with 2 story foyer and gathering room is sure to impress ! Open Layout with flexible space to use around your lifestyle. 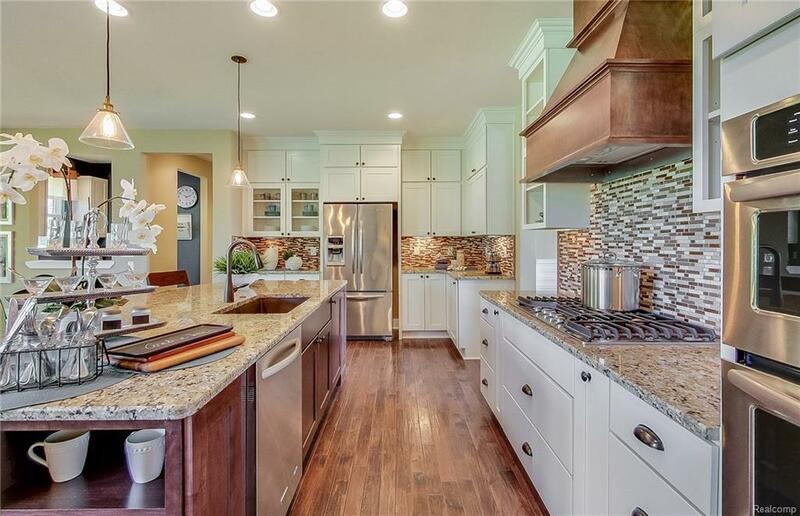 Enormous kitchen island with large planning center to help prep and get organized. Gourmet built in kitchen includes stainless steel appliances, granite counter tops, 42" maple cabinets and extensive hardwood floors on the 1st floor. 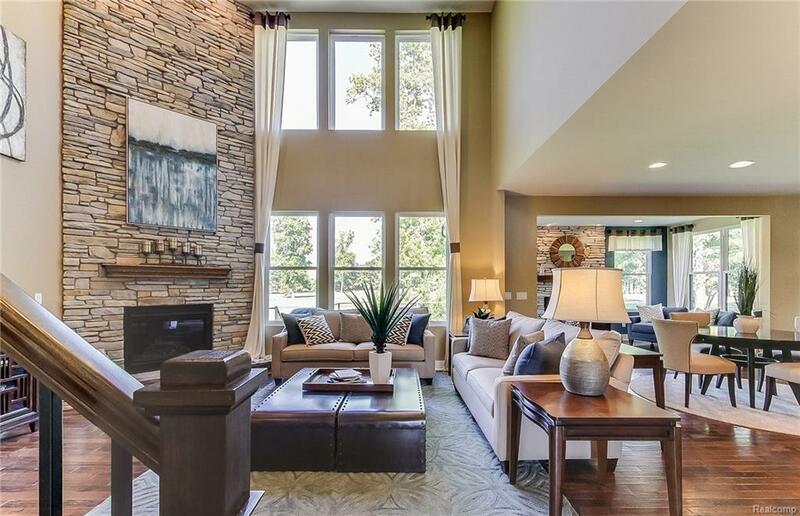 Located all within Walled Lake Schools District and access to all major highways. Twin Beach is a charming community just minutes away from shopping and entertaining. Pulte Homes includes a 10 year structural warranty.